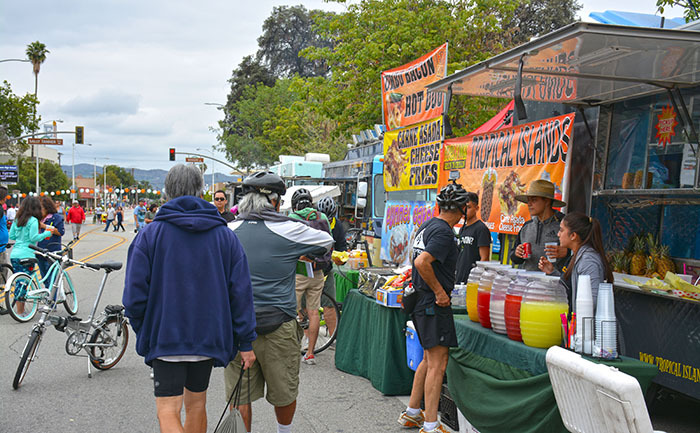 Evan Brooks Associates (EBA) managed San Gabriel Valley’s first open streets (Ciclovia) event. 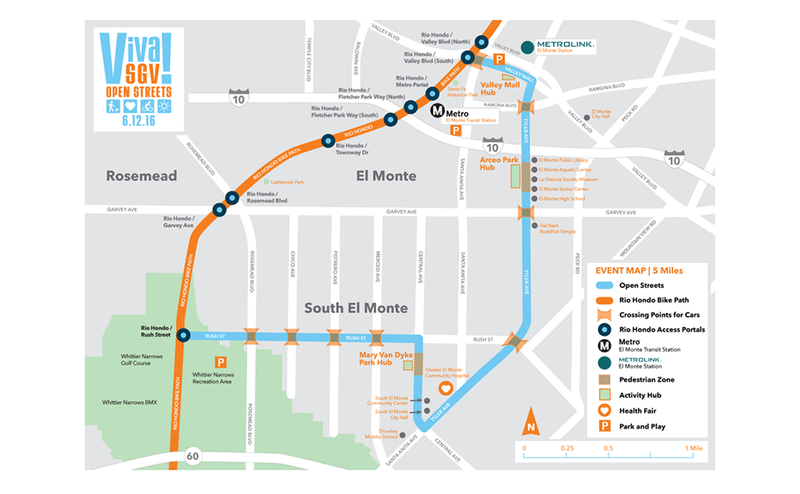 This Metro-funded project transformed El Monte and South El Monte streets into a 4+ mile paved park devoid of all forms of motorized transportation in an effort to promote biking, walking, and healthy living. 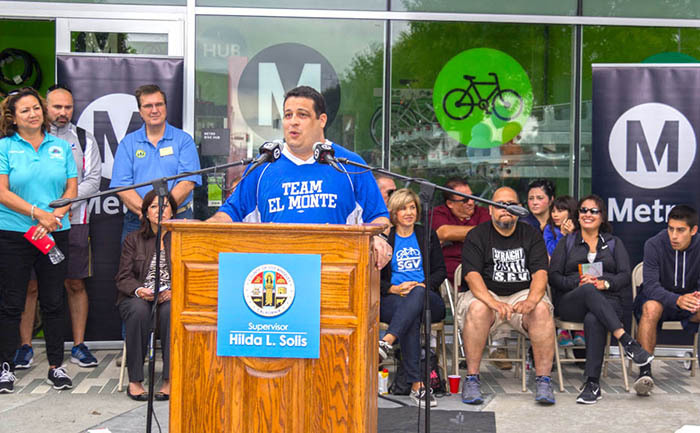 EBA partnered with BikeSGV, a nonprofit agency based in El Monte, and the Asian and Pacific Islander Obesity Prevention Alliance (APIOPA), to address activity hubs, vendor and sponsorships, volunteer coordination, communications, and marketing. 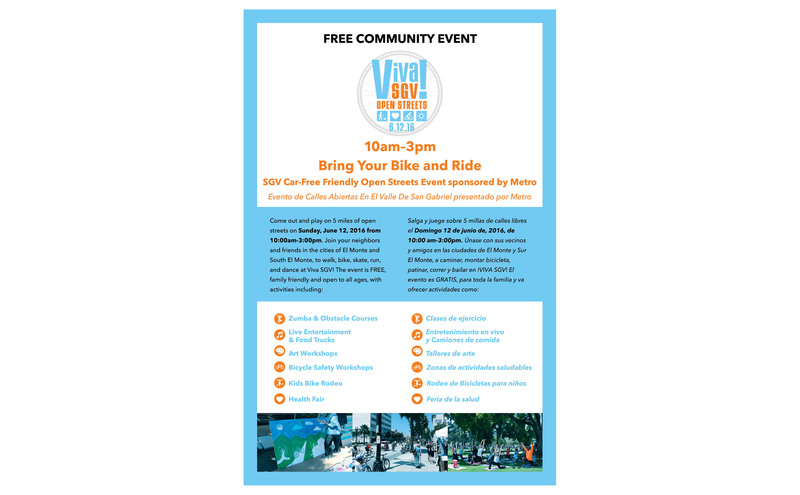 Event day safety and traffic control was provided by Traffic Management, Inc.
Marketing materials, such as flyers, brochures, and banners, were designed, written, and distributed by EBA. 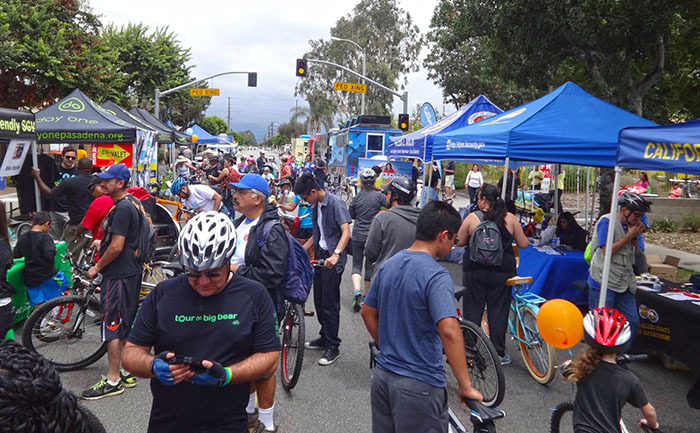 Additionally, EBA created a website; managed and produced content for all social media platforms, including Facebook, Twitter and Instagram; and cross-promoted the event with multiple biking events throughout Los Angeles. 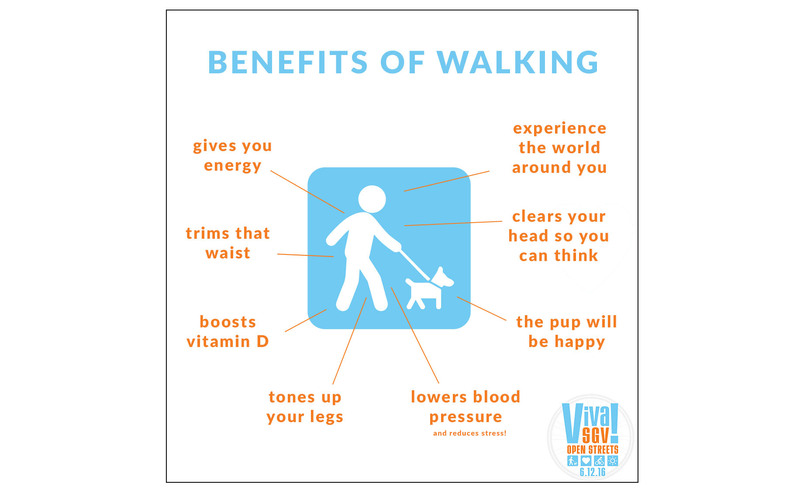 EBA staff led multiple community meetings/workshops; devised and implemented an extensive communications and community outreach plan; managed all event day sponsors, and developed, collected and analyzed surveys (both at the event and online). 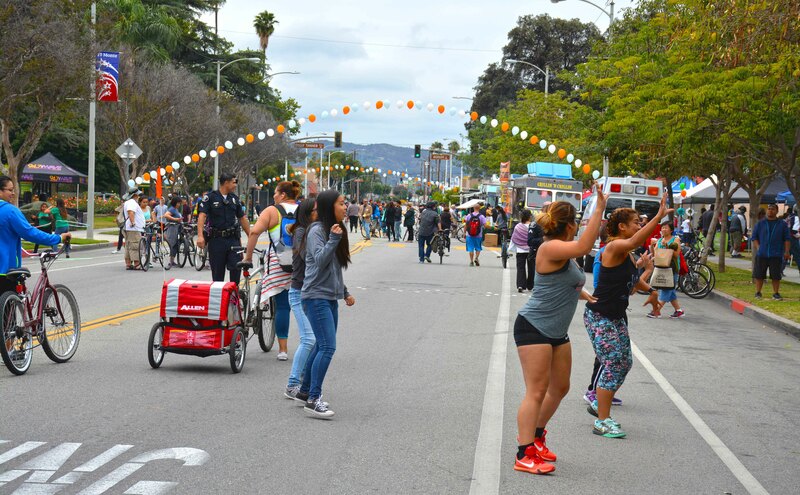 The culmination of this work resulted in a final closeout report to Metro, which addressed the impact on the public and provided recommendations for future Open Streets events.